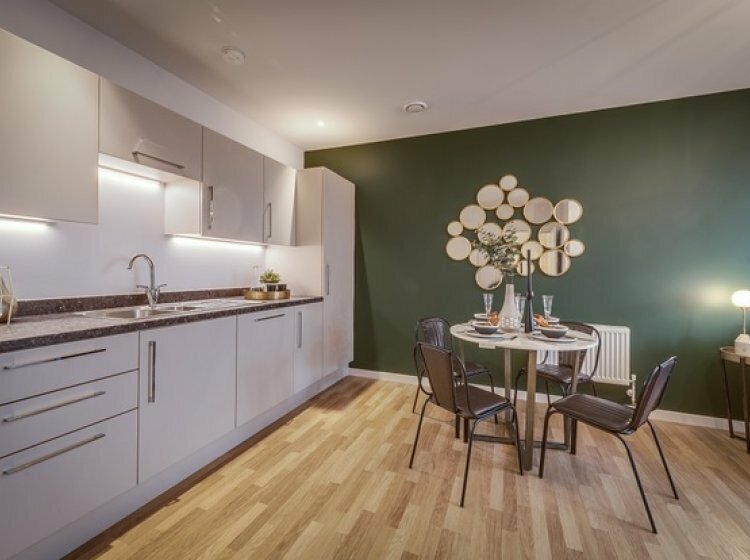 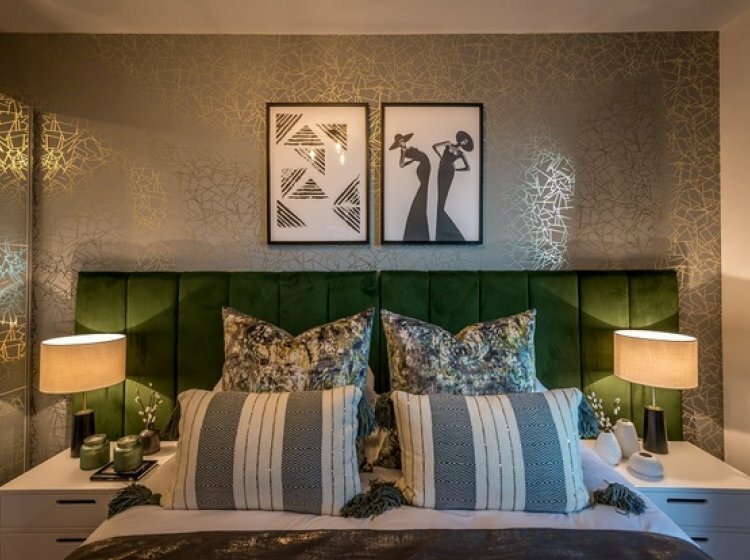 This stunning new development offers 14 x one bed & 24 x two bed apartments available for sale on Shared Ownership. 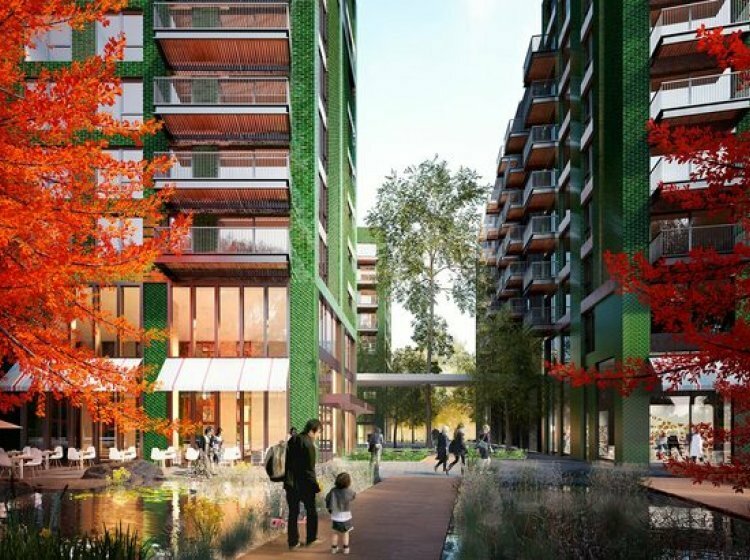 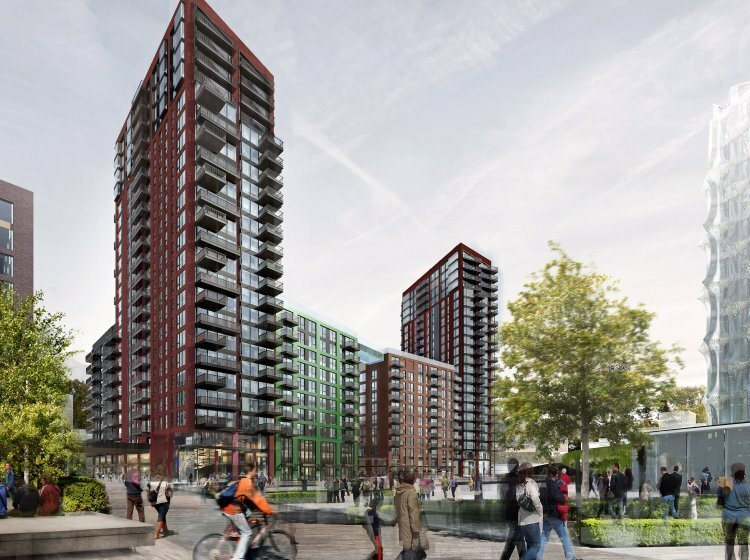 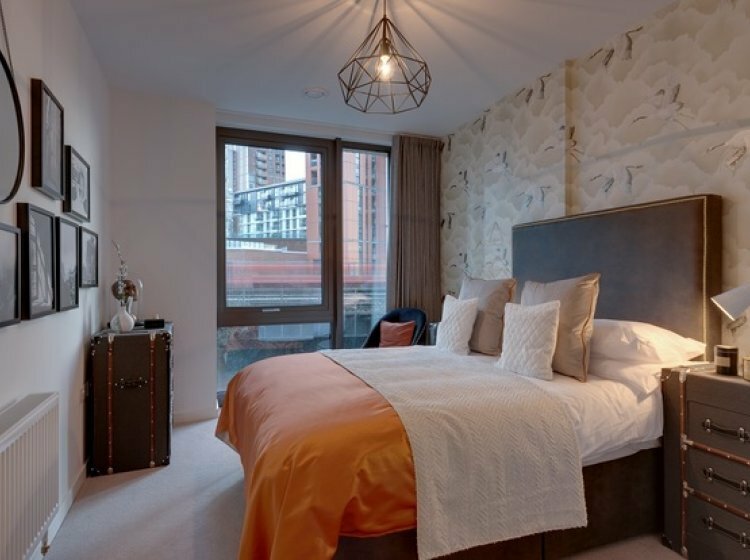 Embassy Gardens is London’s new residential and commercial centrepiece of the Nine Elms Regeneration Area. 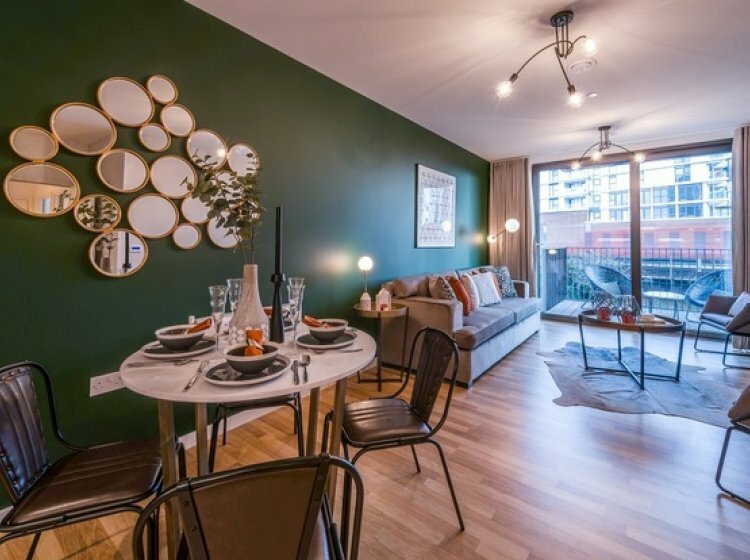 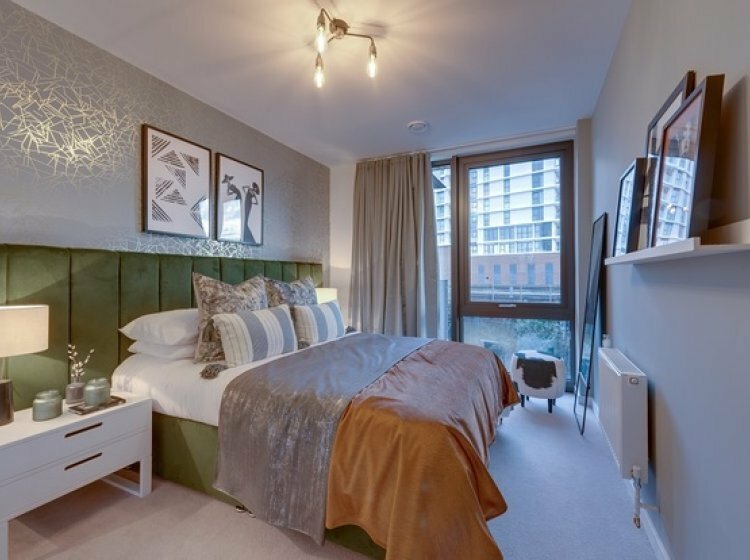 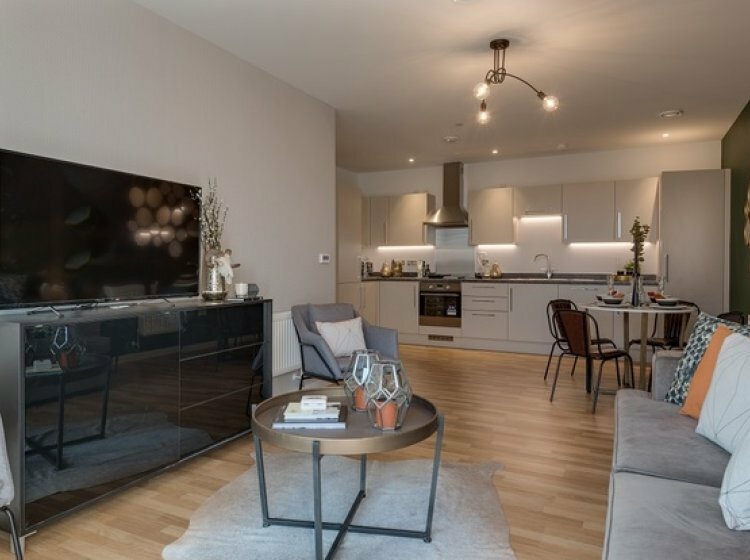 A beautifully accessible distict south of the river, buyers at the Consular Apartments will benefit from fast links into the City and the West End.